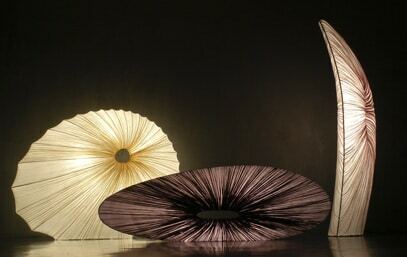 Intematix released their expansion to their existing ChromaLit Lighting Collection which expected to launch this week. 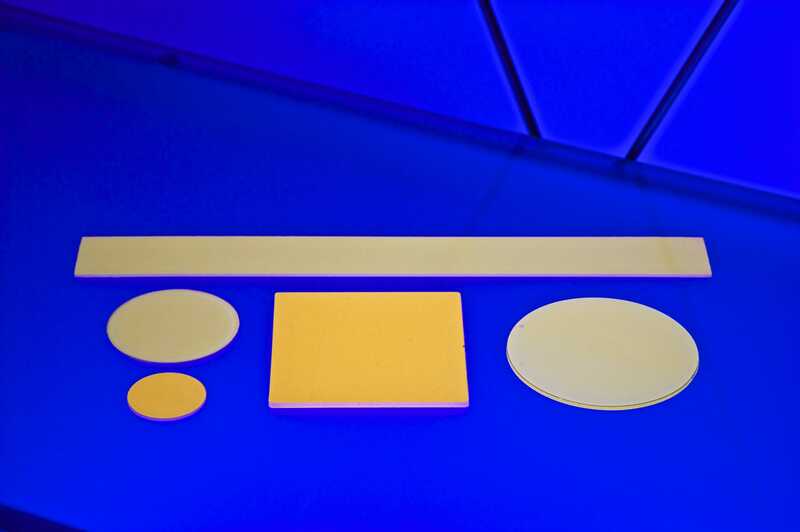 Their expansion was in response to their clients’ reception of the original ChromaLit Collection launched in January of this year and their demand for more high performance LED lighting design options. Going green does not mean that every tiny detail has to be analyzed and evaluated, it can just mean that the environment is considered and that human health is a primary factor in all decisions. In restaurants the best sustainable attributes are natural ingredients and healthy surroundings. 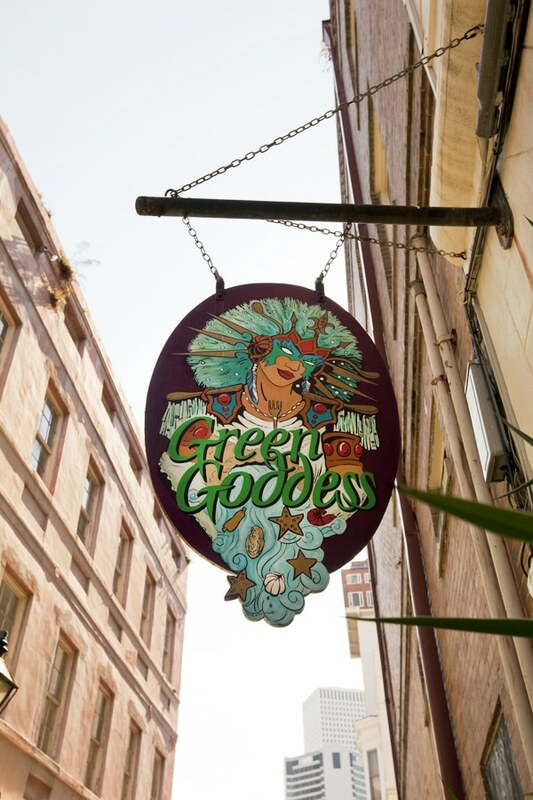 The Green Goddess in New Orleans, LA thrives on these two premises. 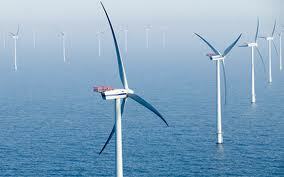 Vestas, a wind power manufacturer has announced plans to complete the largest offshore wind turbine, the V164-7.0 MW. 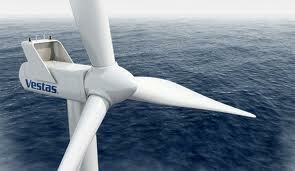 This colossal offshore turbine will be designed for the roughest North Sea conditions which is notorious for its violent winds. SANYO North America Corporation has announced the availability of its HIT Power 225A solar module, a product it claims to be the most efficient HIT Power solar module launched to date in the US. 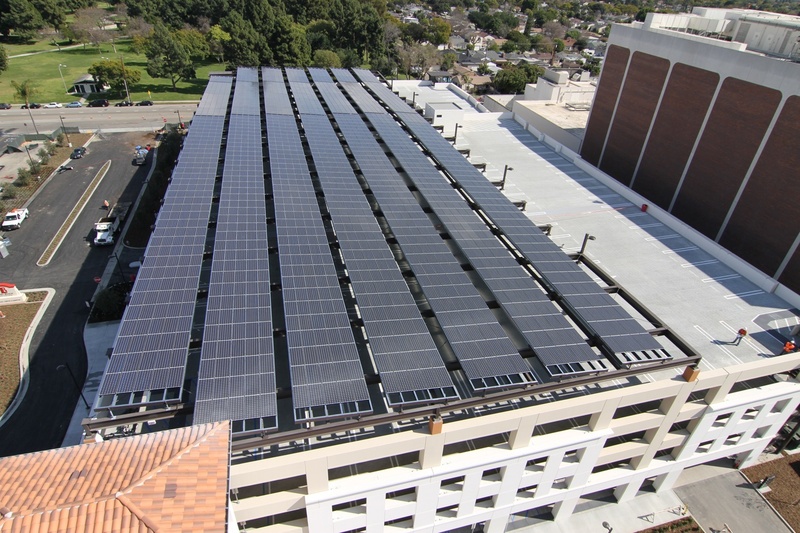 A version of this panel is now in use on a parking structure at Long Beach City College. 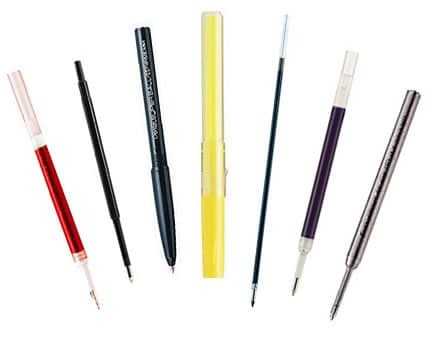 Toshiba International Corporation (TIC) announced the release of its newest long-lasting, high quality, energy-efficient lamps primarily for commercial use. These newly updated LED lamps are designed to meet Energy Star standards and are currently undergoing testing for final certification. The tsunami shelter designed by Miguel A. Serrano called The STATIM shelter system, in theory, is a good idea but a better solution is required and some of the issues are addressed here. Managing a building or remodeling project means keeping up with a myriad of details, as any trade professional knows. 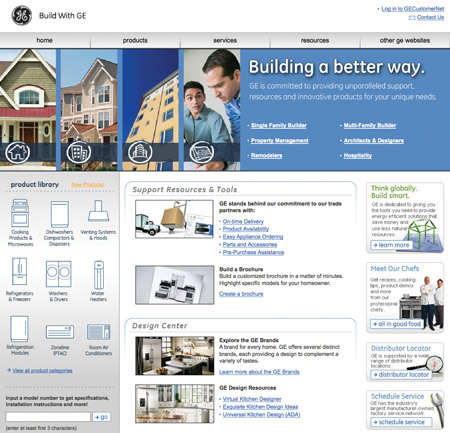 Now, GE offers help in the form of BuildWithGE.com, a website that offers convenient access to a wide variety of practical information — without the need to register, or remember a password or sign in. A newly designed home insulation does double duty at keep out the elements and pests. 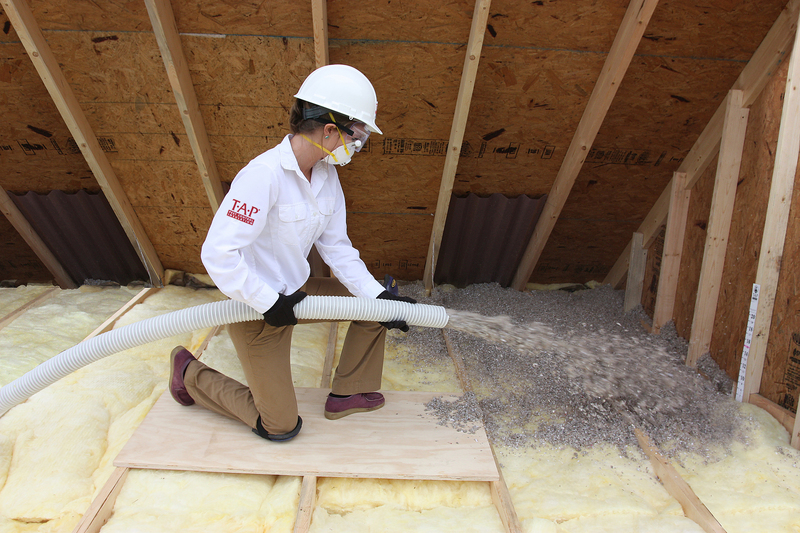 The new TAP insulation, made from recycled materials, featured a special borate additive process that helps keep bugs out of the home as well as protecting the home indefinitely. The annual savings resulting from improvements in home energy-efficiency provide a compelling reason to launch their own energy efficiency plan. 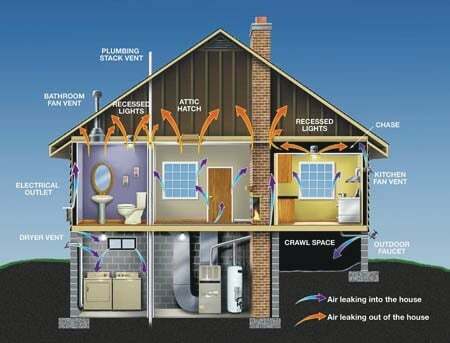 Many believe the home energy audit represents the first step in making a person’s home more efficient. According to Energy Star, while an audit can assess how much energy a home uses and evaluate what measures to take for improving efficiency; an audit alone won’t save energy. 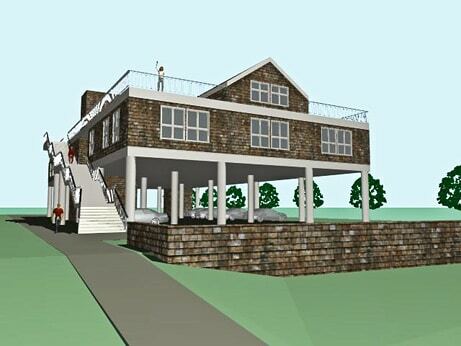 Will a Tsunami and Flood Shelter System Help Prevent Natural Tragedies? A US patented design by land developer, Miguel A. Serrano, named after the weather phenomenons that it is built to endure and its designed structure: Storm, Tornado and Tsunami Interconnected Modules Shelters (STATIM) could be one of many life-saving mechanisms that become part of the built world. The STATIM Shelter System is a series of pre-cast concrete modules that are assembled with gasket joints and post-tension cables. This combination and design ensures a water-tight shelter with buoyancy and self-righting capabilities. Countries such as Ireland and companies like IDA are encouraging economic green growth and advance clean technologies that need to be used throughout the world and are willing to partner with companies everywhere to get it done. Architects, engineers and designers are now doing what scientists, naturalists and environmentalists have been doing, instead of trying to change the planet in the name of progress they are looking at the planet’s progress. Designer-Artist, Ayala Serfaty and her photographer partner, husband, Albi Serfaty created a company that mimics marine life, uses natural materials, and brings sustainability technology to the forefront of light and furniture design. Serfaty artistic abilities allowed for the business of Aqua Creations to unfold, but to enhance the design world with beautiful, nature-influenced products is what the science of Biomimicry is about. 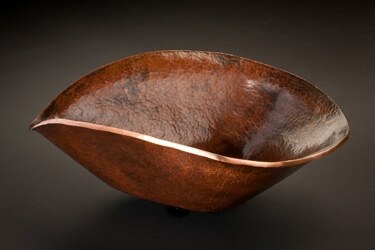 Premier Copper Products is a company looking to better their surrounding world with beauty, creativity and sustainability. Today the company sells an ever-growing range of 160+ products, including kitchen, bar/prep, and bathroom sinks, bathtubs, faucets, drains, light fixtures, switch plates, and tiles. 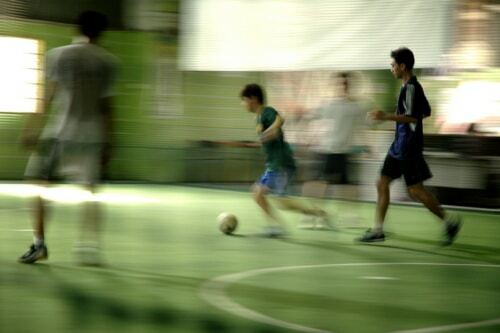 Can “AstroTurf” Save The Planet? Who would have thought that artificial turf would be good for the environment? I know I have always thought of it as a blight, a replacement for natural grass that didn’t make environmental sense. Turns out I was short-sighted in my judgement of turf. 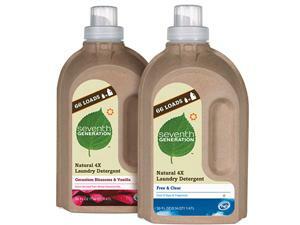 It saves natural resources and provides another use for a potentially caustic waste product. With the advent of mobile marketing, Quick Response (QR) codes may be one of the next big things in product packaging, says Len Ostroff, CEO at Infomaus, a vertical marketing search engine for packaging. Part II: How this technology is already being used in construction. The landslide of available digital information applications is impacting the building industry in a significant way. 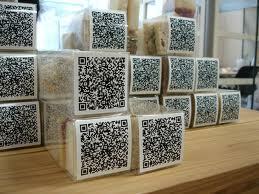 Quick-response codes – QR codes as they are best known – are now becoming more common in the building industry. This includes building owners and developers, architects, engineers, municipalities and contractors. 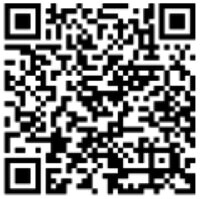 This three-part series will share information on QR codes, how municipalities are using them, how the building trades are using them, and how they are being used for marketing and outreach, similar to how social media works today.